Learn to build working iOS 12 apps with hands-on projects and more, taught by popular instructor Rob Percival. iOS 12 is here, along with a bunch of new features, making this a great time to get into iOS development. With more than 40 hours of training, this bundle is the perfect place to start. Taught by popular instructor Rob Percival, it covers the essentials, from Swift 4 and Xcode 10, up to building fully working clones of apps like Uber and Instagram, and tons in between. 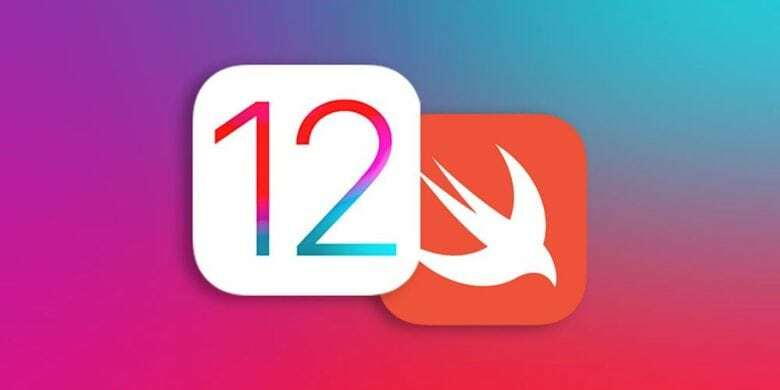 Buy now: Get the Complete iOS 12 and Swift Developer Course for $10.99. That’s a massive 94 percent discount. Break into the world of visual communications with more than a month of comprehensive coursework. This class covers concepts in visual thinking, design principles, the basics of typography and more. 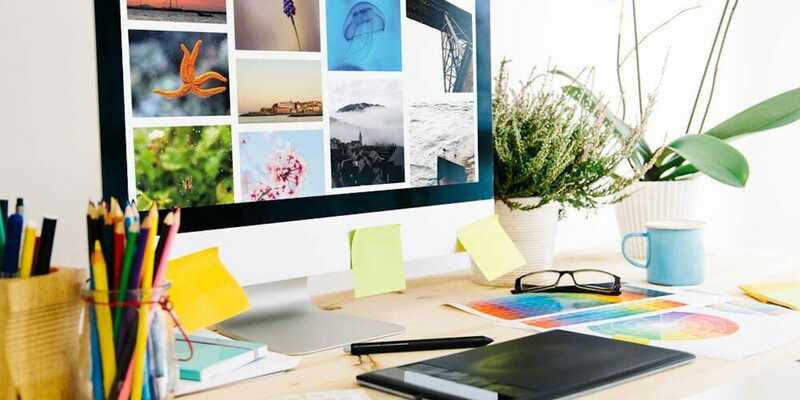 Additionally, you’ll get familiar with the industry standard software like Adobe Photoshop, Illustrator, and InDesign, along with plenty of other insights and skills. Buy now: Get the Graphic Design Diploma Master Class for $23.20 with promo code: GREENMONDAY20 . That’s a full 93 percent off the usual price. 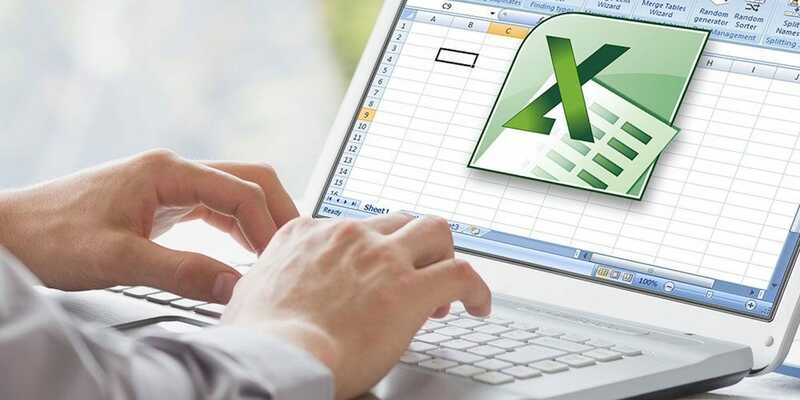 Microsoft Excel is standard in almost any business that has a computer. So it’s well worth learning no matter your industry, but it can also be quite intimidating. This live course moves from basic skills, up through advanced courses in charts, graphs, lookups, and plenty more. Students work through it in small steps, leading to a full grasp of this powerful, ubiquitous tool. Buy now: Get the Microsoft Excel Diploma Master Class for $15.20 with promo code: GREENMONDAY20, that’s a 95 percent discount. Making money on the internet means mastering social media marketing, and that’s just what this course offers. If you want to make money on the internet, you have to understand social media marketing. 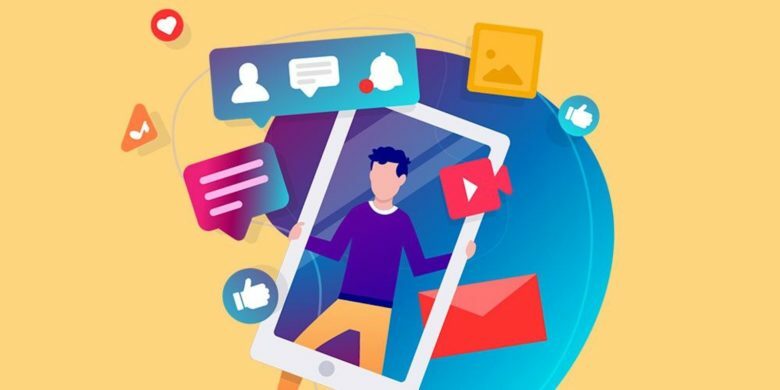 This bundle of 79 lectures covers the fundamental social media tools and concepts you’ll need to know, from the basics to converting sales, to Facebook marketing campaigns, gaining traction on Reddit, cultivating positive reviews, and lots more. Buy now: Get the Social Media Marketing Master Class Bundle for $23.20 with promo code: GREENMONDAY20. That’s a massive 97 percent off the usual price.